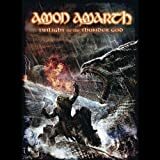 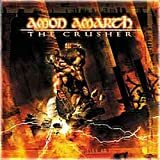 AMON AMARTH THE MIGHTY DOORS OF THE SPEARGOD'S HALL LYRICS"
Rush to battle, in glory die! 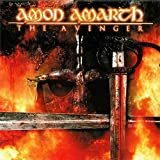 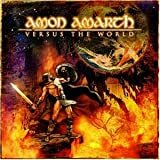 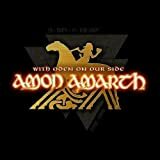 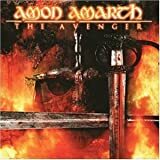 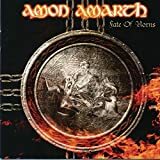 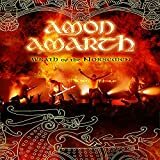 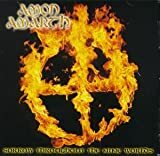 All Amon Amarth - The mighty doors of the Speargod's hall lyrics are property and © copyright of their respective owners. 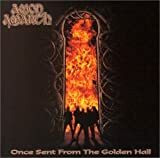 All The mighty doors of the Speargod's hall lyrics provided for educational purposes only.